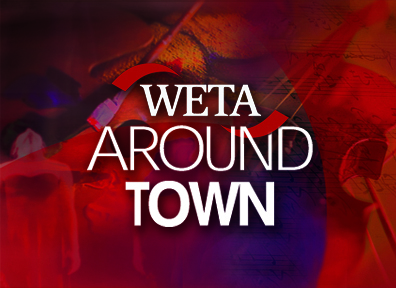 On the latest episode of WETA-TV’s Around Town, colleague Travis Hopson and I discuss the crime comedy, Stand Up Guys. 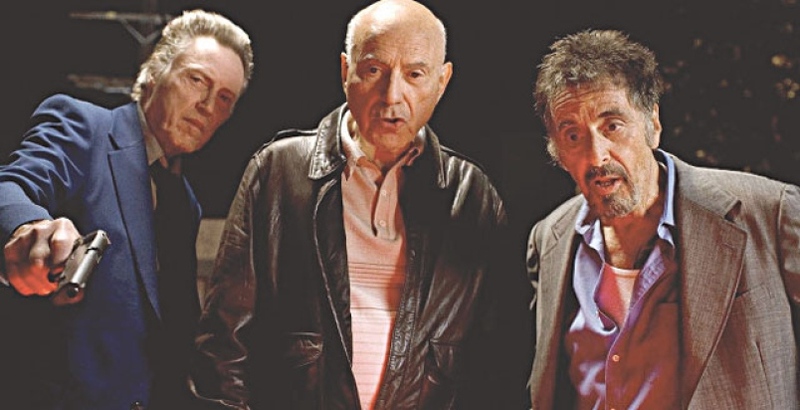 The film tells the story of a pair of aging stick up men who try to get the old gang back together for one last hurrah before one of the guys takes his last assignment – to kill his comrade. Watch Stand Up Guys on PBS. See more from WETA Around Town.